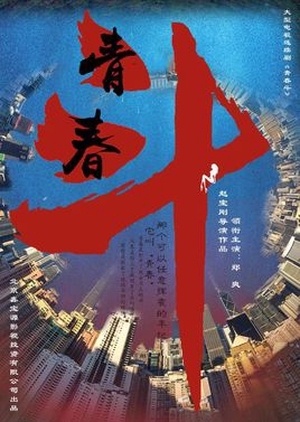 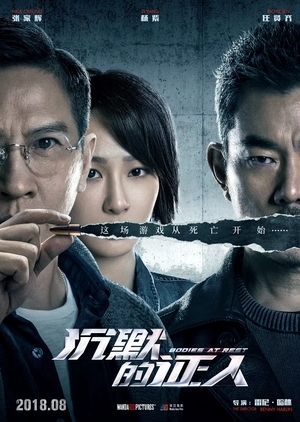 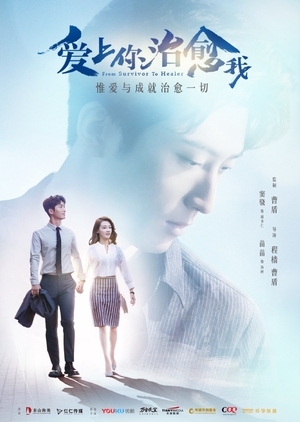 After Lin Zhen Xin (Lv Yi)’s father Lin Shin Nan was persecuted after a failed business deal with the powerful Ko family, she made up her mind to avenge her father’s death. 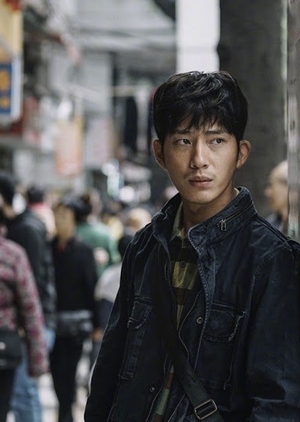 She pretends to have a romantic interest in the heir apparent Ko Yang, getting close to him in order to gather evidence her dad had been falsely victimized. 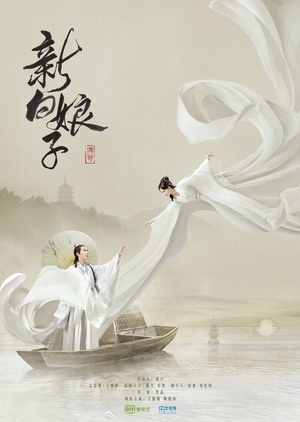 However, while romancing Ko Yang, she falls in love with him uncontrollably. 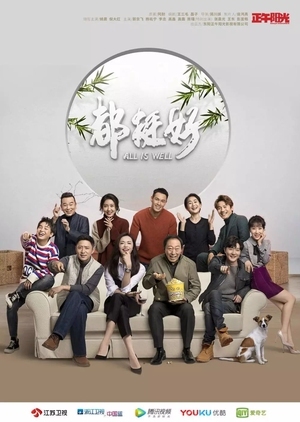 She is not the only one in a hard place, Wang Xiang, who is also harbouring a crush on Lin on the sideline has to watch on, hands tied, as she makes the difficult choice.